Hi guys and welcome to a new Top Ten Tuesday! Seeing as spring is almost here (and boy, am I ready for spring to begin! ), today’s all about the books that I’m planning to read this spring. New spring releases, because is it just me or is this spring filled with amazing new book releases? Books from my backlist, because I’m still trying to tackle that monster of a TBR so while I’m being bombarded with new releases I also still want to catch up with some older books. Will I succesfully be able to read all these books in the upcoming springtime? Who knows, but I’m already super excited to get to each and every one of them so I’ll definitely be trying! First of all, this sounds super cute, fun AND relatable. Secondly, it’s by Becky Albertalli, who already wrote Simon vs the Homo Sapiens Agenda, which is one of my all-time favorites. AND I’ve seen only positive reviews so far. So yes, this is definitely high up on my spring TBR! It’s a Mulan retelling with a dash of 47 Ronin. Yes. Let that magnificence sink in for a bit. Then add the fact that it’s by Renee Ahdieh, who already wrote the GORGEOUS The Wrath and the Dawn. Yes. Definitely a must. Oh hi, you may have heard me talk about this book a few times already. But only because it’s MY MOST ANTICIPATED READ OF 2017! It sounds so much fun, super meta and has a ship that I’ve already been shipping for months without even having met them yet. This cute YA contemporary about two Indian-American teens whose parents have arranged for them to be married just sounds SUPER adorable! And I’ve already seen some glowing ARC review so I’m already pretty sure it will live up to all its’ expectations. I’ve been saying for too long that I should read The Others series. AND I’ve actually had this book on my shelf for a while now. So what am I still waiting for? Same issue as with Written in Red. I actually received Red Rising for my birthday… TWO YEARS AGO. No more procrastinating, this spring I’ll get to it. Another book that’s been on my shelf for a while and I’ve only heard great things about it so I should really start this one soon. Ok, this one is not actually on my shelf yet, but I may be one of the last people on earth to read this one (slight exaggeration… maybe) and I do really want to read it. So once my self-proclaimed book-buying ban is over (who am I even kidding, it’ll be over as soon as I see a bookstore or am left alone with a computer because I have no willpower when it comes to books) I’m getting this AND reading it! 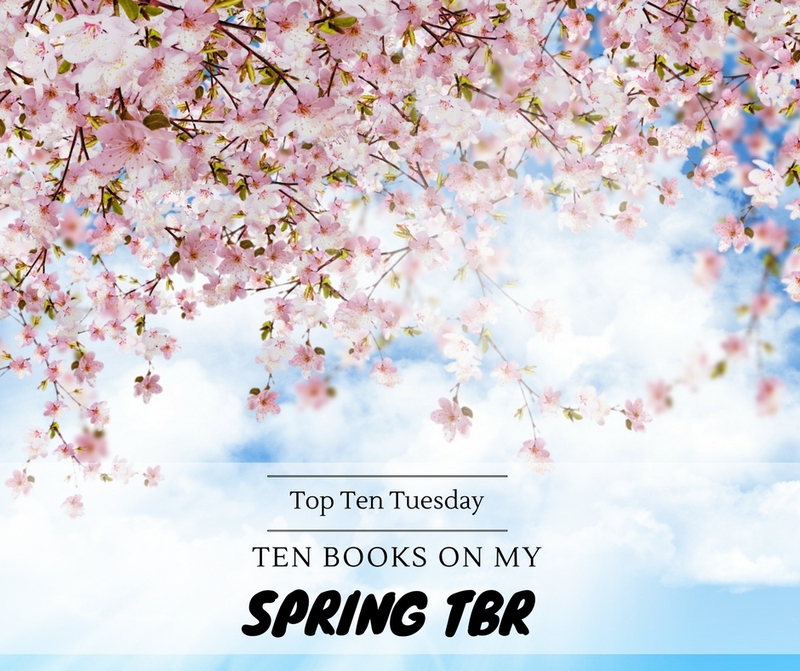 Are some of these books on your spring TBR as well? Any other books on yours? And which of my backlist books should get priority according to you? Ah, happy you loved The Upside of Unrequited 🙂 And of course I know I definitely need to read The Others 😉 Hope we’ll both enjoy WDMR, Red Rising and TLI! God Lindsey read Illuminae. What are you doing. Then we can read Gemina together Bwaahaaha. Plus I am up for alllll the new releases. I just finished ACOMAF and I didn’t like it (don’t kill me now) but I will read the next book to find out how the series wraps up. And do you know that you can read the first two chapters of Upside on Epicreads?? Fair warning though, you’ll be craving the book 10 TIMES AS MUCH I CANNOT WAIT FOR THESE NEW RELEASES. 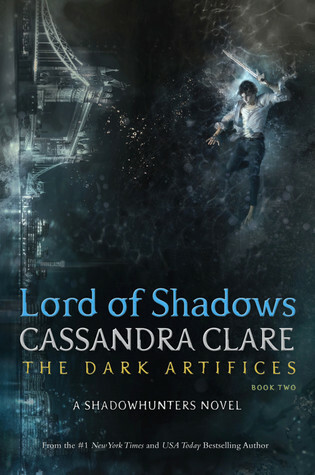 Oh and how can I even forget Lord Of Shadows??? Gimme all the Blackthorns??? Haha, that’s okay that you didn’t like ACOMAF, but it’s still great that you’re planning to read the third book – hope you’ll love it more than the rest of the series! AAH, now I am conflicted because I want to read Upside, but 2 chapters will not be enough and then the wait will be even worse! I agree, there are so many books coming out this spring that look amazing! 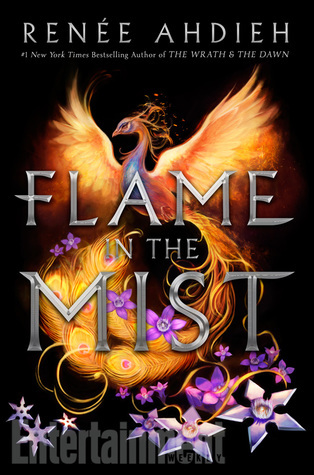 I really enjoyed The Wrath and the Dawn series, so I should add The Flame in the Mist to my TBR! P.S. That graphic is beautiful! It’s making me really long for spring, especially since we are having a blizzard where I live today! Yes, it’s looking to be a great spring for new releases! I’m so excited for Flame in the Mist. And ahh, that’s such a pity that you’re having a blizzard today, while everyone is talking about spring… Hopefully better weather is on the way! The Upside made my list too. 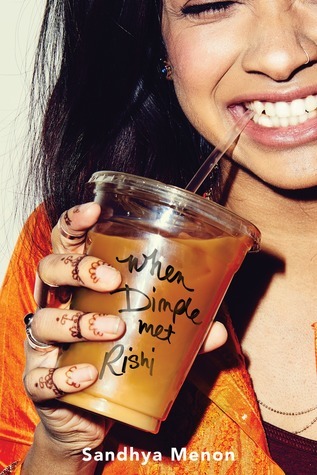 I so want to read When Dimple Met Rishi!!! Oh you have to get to Illumnae. I want to see what you think of it. Happy reading!! I’m so excited for The Upside and When Dimple Met Rishi! Hope they’ll live up to both our expectations 🙂 And I know I’ve been saying this for a while now, but this spring is definitely the time for me to finally read Illuminae! I love all things Maria V. Snyder. Poison Study is FANTASTIC. I hope you enjoy it! 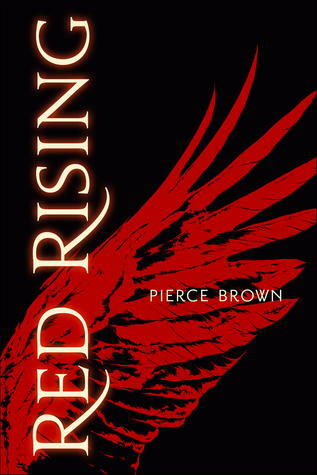 I loved Red Rising! I hope you enjoy it too! Yes yes yes, definitely read Illuminae! Once you start you won’t be able to stop 🙂 Great list! I am so excited for Illuminae 🙂 Thanks! I hope you love Written in Red. I adore that whole series and really need to read the last one that just came out. I recently bought Illuminae and Gemina and should make time for them but too many ARCs and library books are standing in the way. I’m seeing lots of love for The Upside of Unrequited, a book that I’m also starting to read. It does already seem to have a lot of positive reviews 🙂 Hope you’ll enjoy! I’m so excited for Flame In the Mist! And I’ve always wanted to read Written In Red and Illuminae but, I haven’t had the chance to yet. They sound like books I would definitely enjoy so, I better get my hands on them soon! The Study Series is one of my favorites and I sincerely hope that you enjoy it if you get around to reading it soon! I seriously cannot recommend it enough! Flame in the Mist does sound soooo good 🙂 And I totally understand about Written in Red and Illuminae, hope we’ll both get to them soon. So happy you love The Study series, I’m super excited to finally start it as I’ve heard so many good things. Illuminae was a GREAT read! And I’m also very excited about ACOWAR ..
oh I am starting Written in Red in the next day or two, excited about this one. 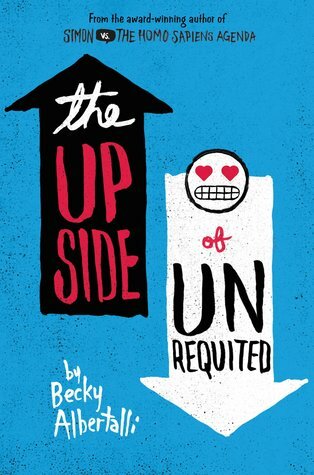 Everyone seems to have The Upside of Unrequited by Becky Albertalli on their TBR pile, so much great titles. I’m excited about a lot of these new releases too and agree that there seems to be a lot of amazing books coming out in the next few months. Oh and I loved Red Rising so I hope you’ll enjoy that as well. Yes, spring definitely seems like the moment for new releases 🙂 Glad you loved Red Rising! Hoping I’ll get to it soon. The Upside of Unrequited does look quite good. Ahh, the new releases just keep looking so gooooood don’t they!? I’m never going to catch up! 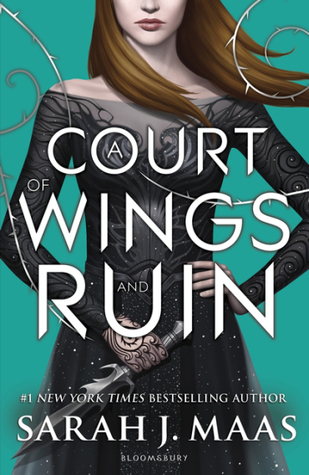 I cannot, cannot, cannot wait for ACOWAR!!!!!!!!!!!!!!! How am I going to survive!?! I’m also super excited for Flame in the Mist! EEEEEEEE!!! Shadowhunters!? I think I’ll just reread them ALL and then get to Lord of Shadows. Or at the very least I need to reread TID and Lady Midnight. I ship those two so hard my heart is going to be shattered, right!? I defintiely want to read the Others too! I keep seeing Etched in Bone at the moment and it keeps reminding me to pick up that series! Red Rising is another on my TBR.. Yikes. I have a lot to get to! I hope you LOVE Poison Study! I did! 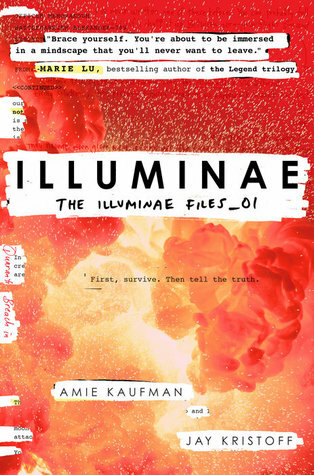 And Illuminae is another I need to pick up! Aah, ACOWAR and Flame in the Mist, I can’t wait either! They sound sooo good. I know, your reviews on the Study series have pushed Poison Study back up to the top of my TBR – it sounds so amazing, I’m already pretty sure I’ll fall in love with the world! Hm… first comment didn’t go through so I hope this isn’t a repeat…. I think you need to get to your back list. Those are some good books. I also need to catch up to the Maas series and I need Flame in the Mist! I know, my backlist is trying to kill me, but I’ll conquer it for sure! 🙂 I’m so looking forward to Flame in the Mist! So excited for Flame In The Mist and The Love Interest. Still have to catch up on ACOMAF before I can read ACOWAR though, ah well, have a few months to sort that! 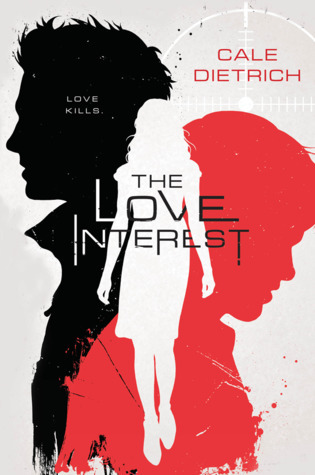 The Love Interest did make me lol! Soooo Meta! And other gems I want is When Dimple met Rishi and the Upside of Unrequited — how cute are they?! 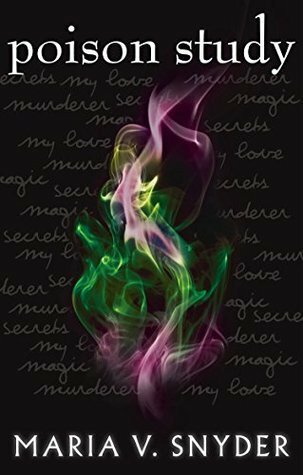 Some of these books are on my TBR as well – The Love Interest, When Dimple Met Rishi, Flame in the Mist, and Poison Study are all books that I desperately want to read. Great list, and good luck with your TBR. The Love Interest is on my list, too! I cannot wait to finally read that one! 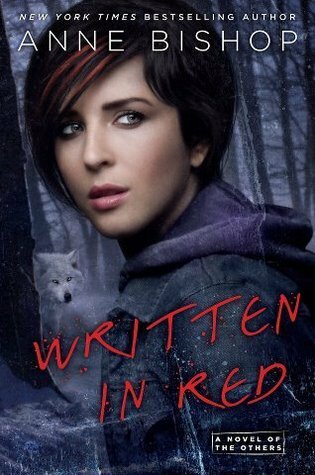 And Written in Red – I LOVE that series. I hope you get a chance to read it soon! I am desperately awaiting both ACOWAR and Lord Of Shadows! And ACOWAR is so close and I think I’ll actually pick up the other two books in the series in preparation for the release of the next book. Same probably goes for Lady Midnight! I was lucky enough to read Becky Albertalli’s new book early and I did enjoy it! I actually read it in one sitting one night! I related to Molly so much. Also, yes about When Dimple Met Rishi! I keep hearing nothing but great things about this book and I need it NOW. And I usually don’t even read that much contemporary? But I’m really excited about that book! Red Rising has been staring at me for over a month now.. I got totally sidetracked by the first two books in the Shades Of Magic trilogy and then two other books.. but soon. I’ll get to it soon. So happy you loved Upside! From what I’ve heard so far, I have a feeling I’ll really relate to Molly as well. Yes, I’ve been hearing so many good things about When Dimple Met Rishi as well and it all just makes me that much more eager to read it! Oh, I love the Shades of Magic trilogy so I can see how easy it is to get sidetracked by them 😉 Hope we’ll both get to Red Rising soon. Hope you enjoy your spring TBR, Lindsey. Haha, I totally relate to your reasons for being intrigued by ‘Dimple’ 😉 Hope it’ll live up to both our expectations!